Design Center - GET IT DONE AT JACKPINE! 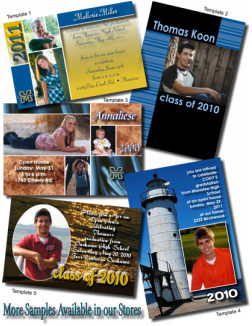 From Graduation Announcements to holiday cards we have the ability to design your materials for your special day! Stop in and discuss how we can create your custom announcement, or browse any of our standard designs below to have your announcement printed RIGHT NOW and at an unbeatable price! Send your senior off in style. Select one of our standard announcements here or you can have us create your custom announcements for your grad’s special day! Looking to make an impact this holiday season? Select from one of our popular designs, just send us a photo and tell us which design you want! Email us! Looking for a custom announcement or invitation? Have one of our designers design your special occasion announcement/invitation. 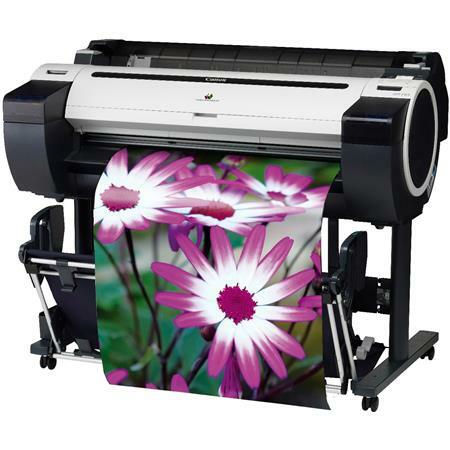 Looking for a custom look to your business stationary? Email us here and one of our experienced designers will get in touch with you to discuss your possible solutions! Whether it's an employee handbooks or the great American novel, we will print it and bind it for a very reasonable price.